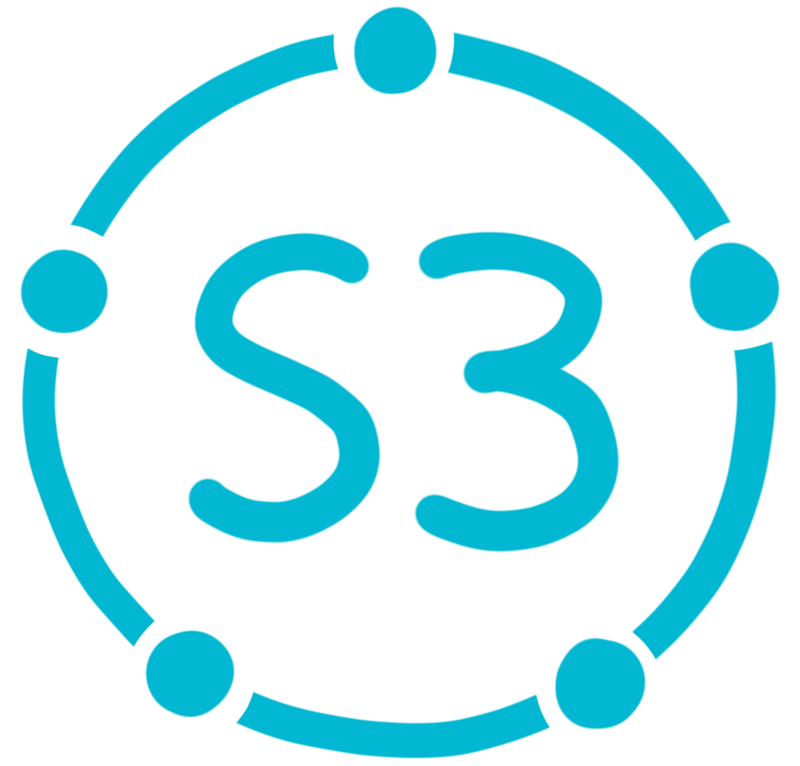 Sociocracy 3.0 or S3 is a practical guide for evolving agile and resilient organisations of any size, from small start-ups to large international networks and nationwide, multi-agency collaboration. provides a coherent collection of principles based patterns for collaboration, to navigate complexity, adapt and evolve. supports people to incrementally process available information into continuous improvement of the value stream, products, services and skills. helps organisations to make the best use of the talent already present, and to grow flexible organisational structures to align the flow of information and influence to the flow of value. provides an organic, iterative approach to change that meets organisations where they are and helps them move forward at their own pace and according to their unique context and needs. draws on the collective intelligence of the group. facilitates the development of strategies that are “good enough for now” and “safe enough to try”. fosters accountability and a sense of engagement. is a transformational mechanism for both individuals and the whole organisation.